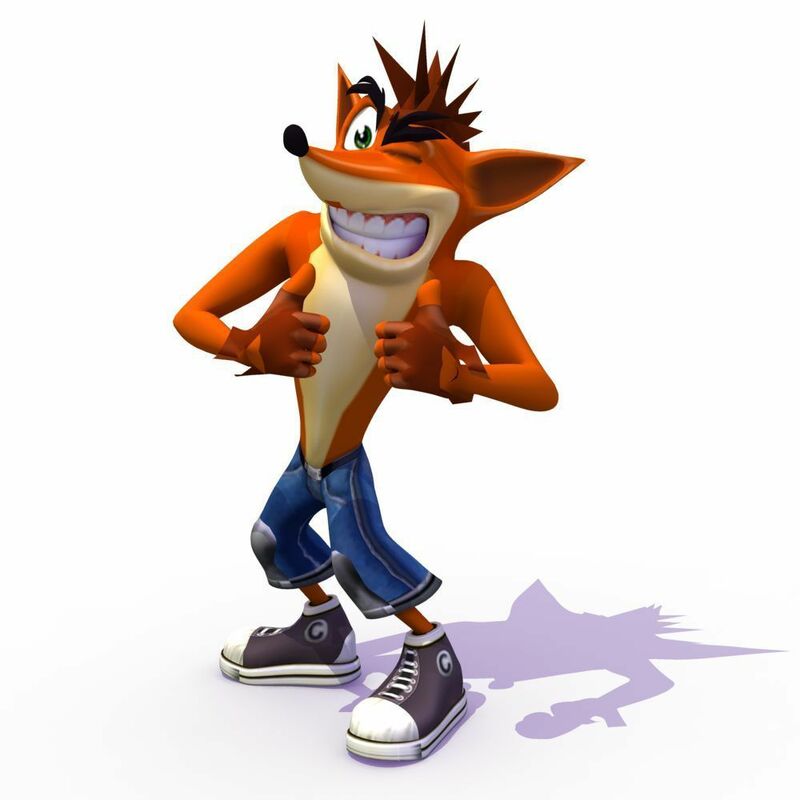 Crash to %100 For Ever!!!!. Crash Bandicoot for Ever. HD Wallpaper and background images in the Crash Bandicoot club tagged: crash bandicoot !! !.